My Top 10 Reasons To Visit Oman! 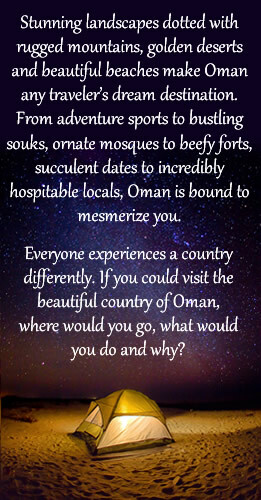 thatdesigirl.com - Though I've never been there yet, in my dreams I've traversed Oman. This, is my bucket list of things to do in Oman - as guided by my wild dream.